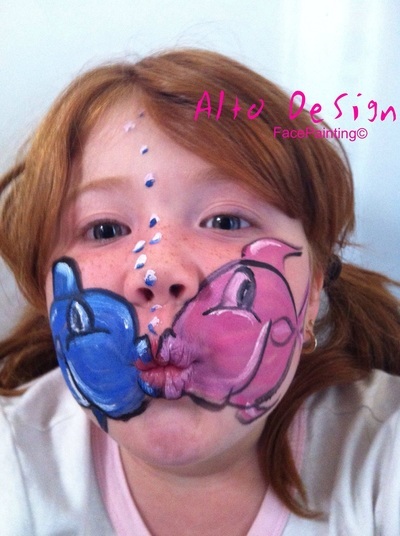 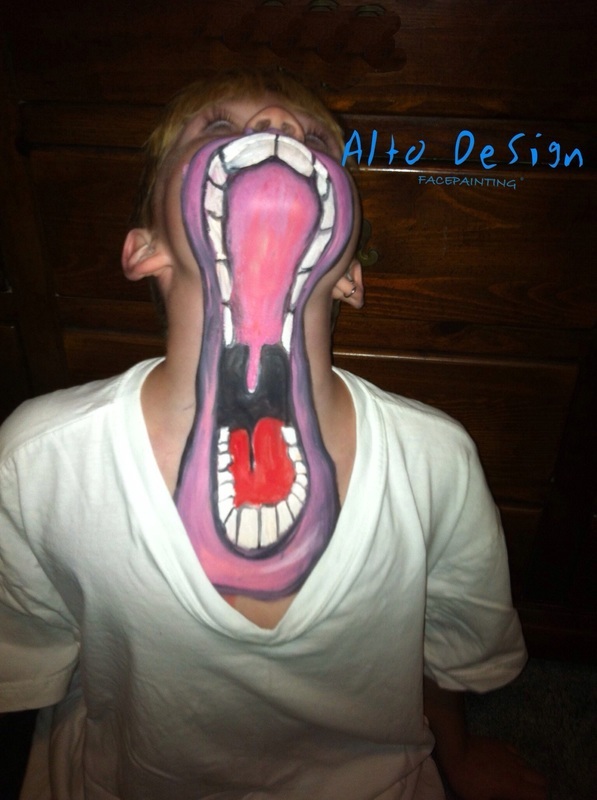 Bringing a Child's Imaginations to Life One Smile at a Time! 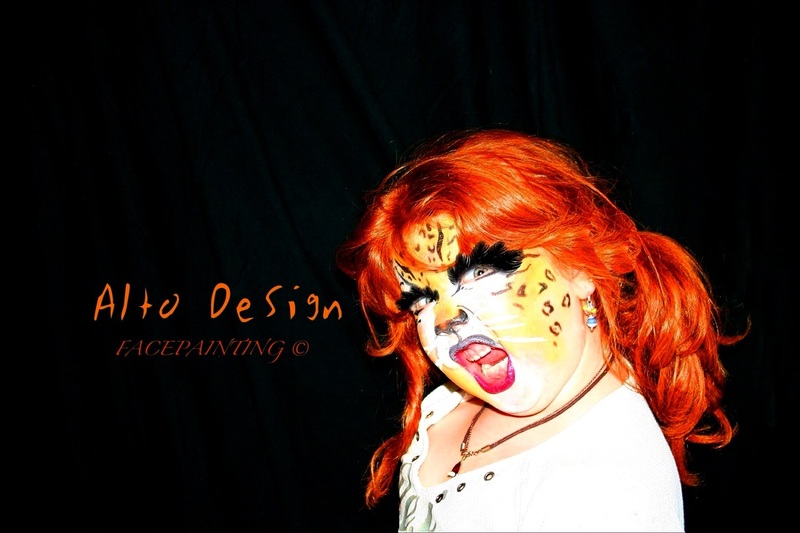 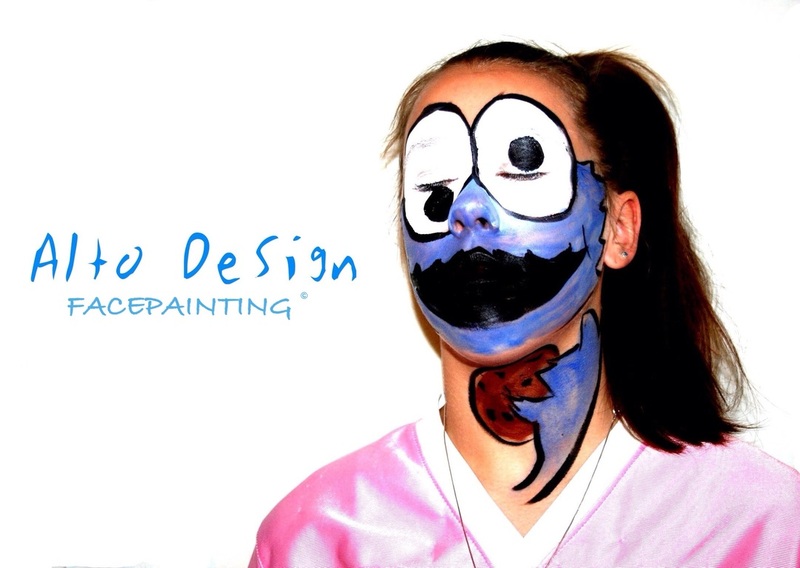 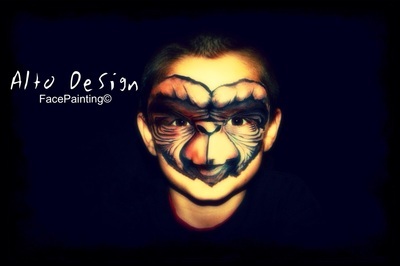 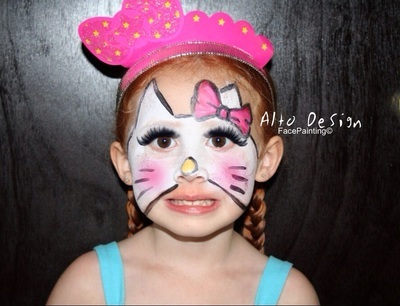 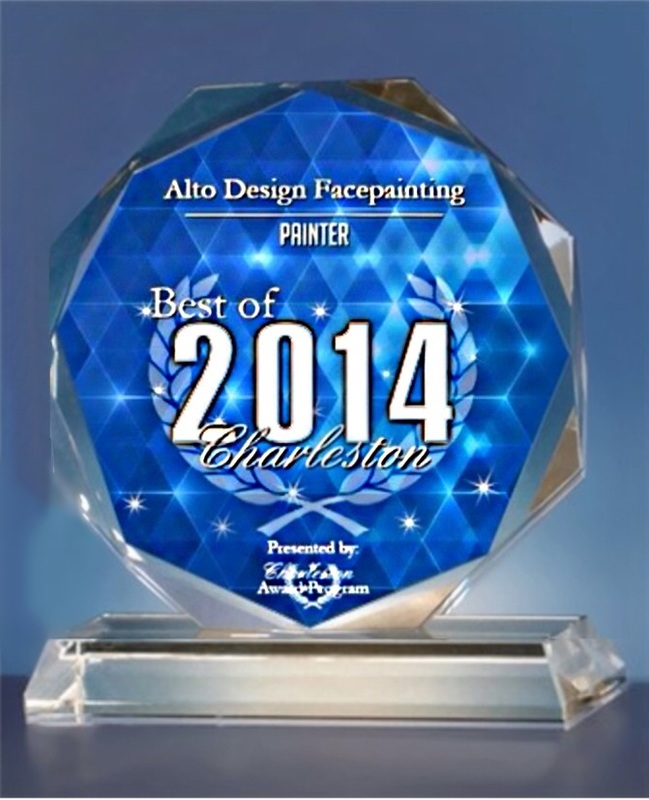 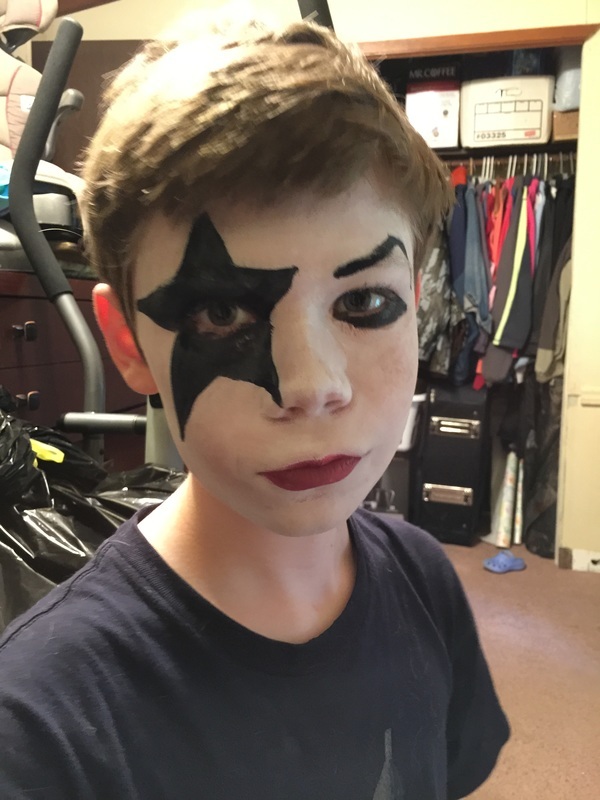 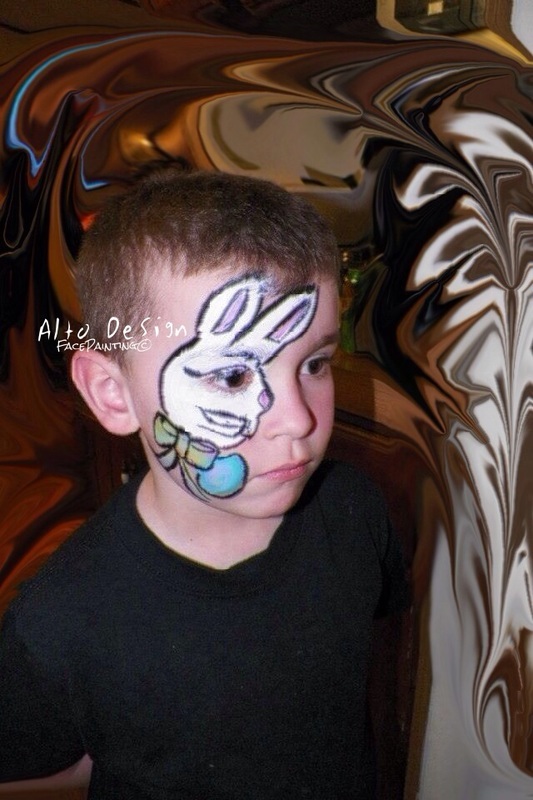 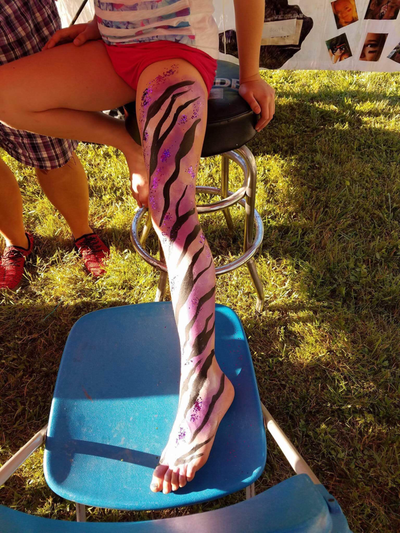 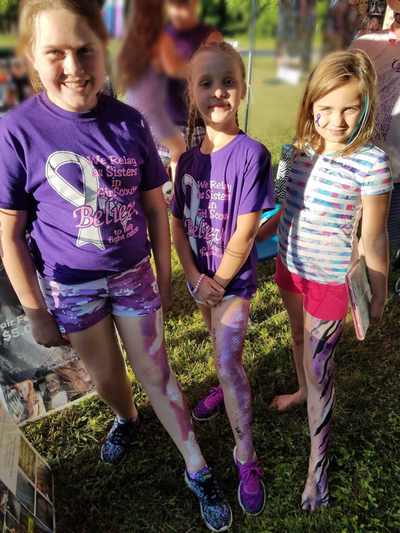 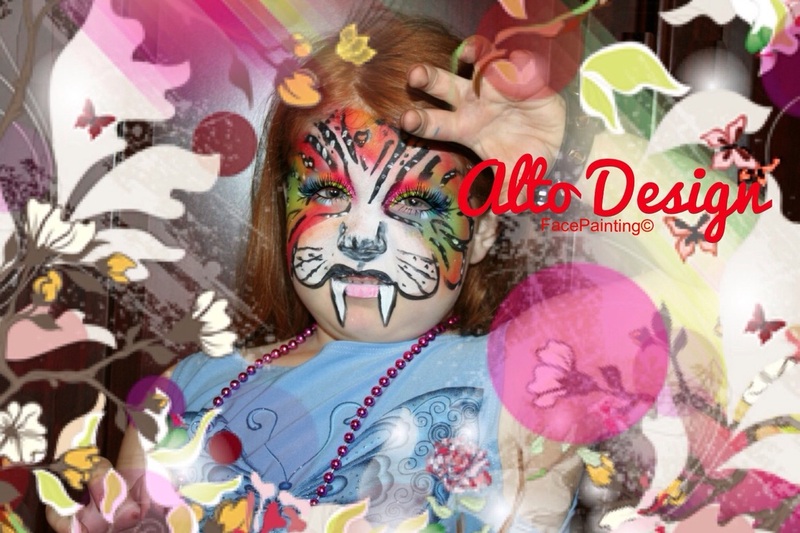 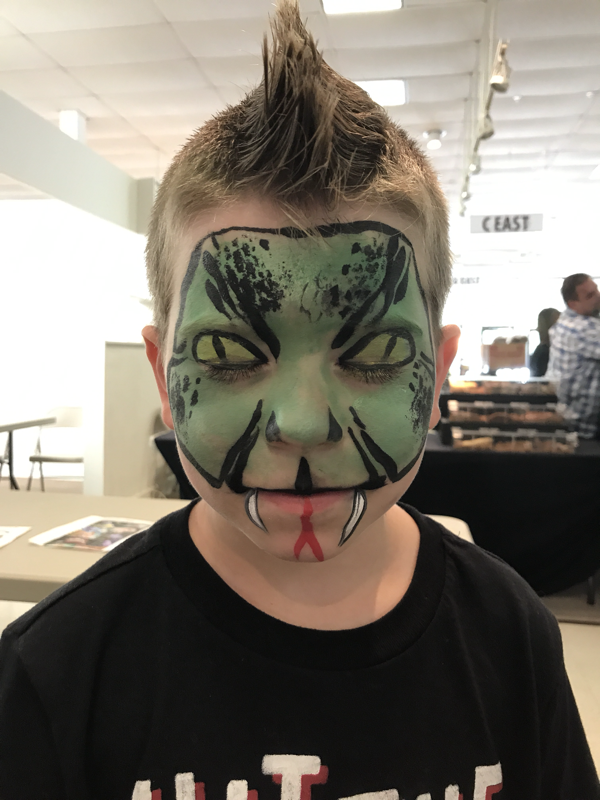 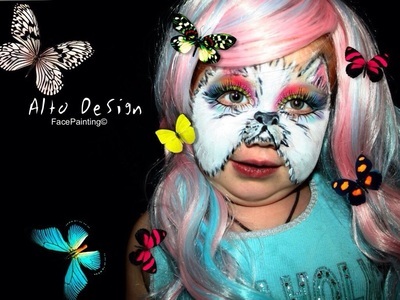 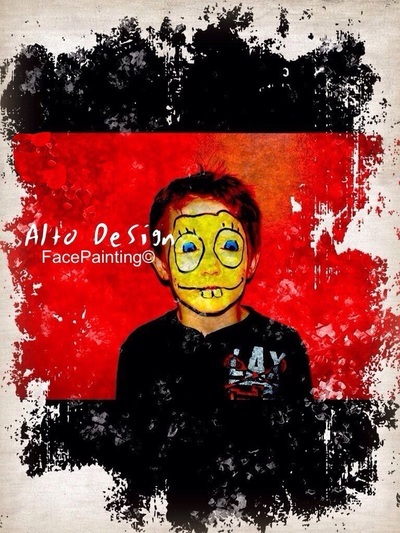 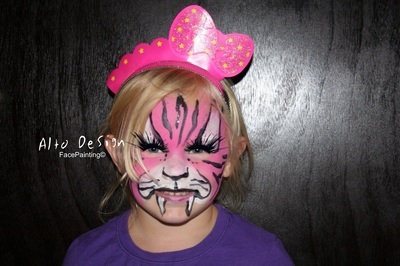 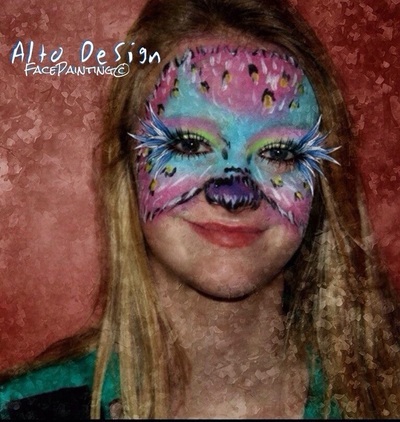 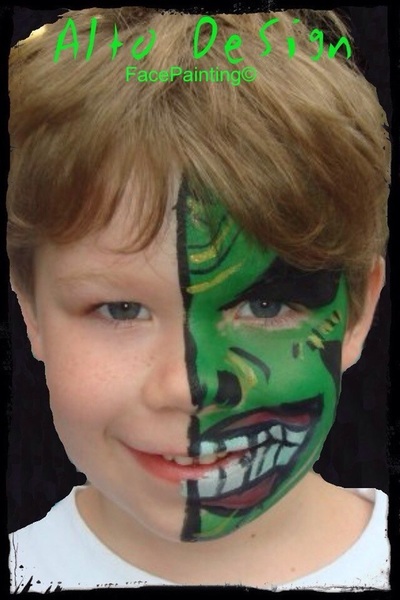 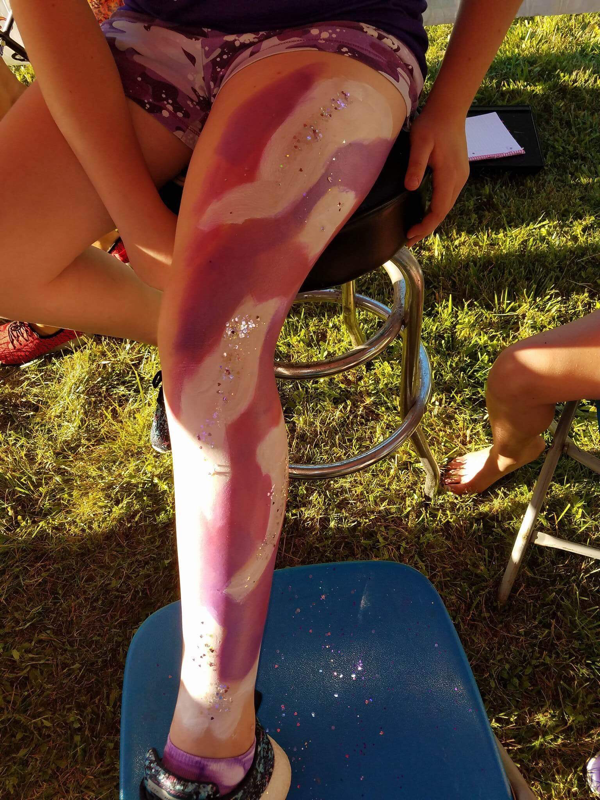 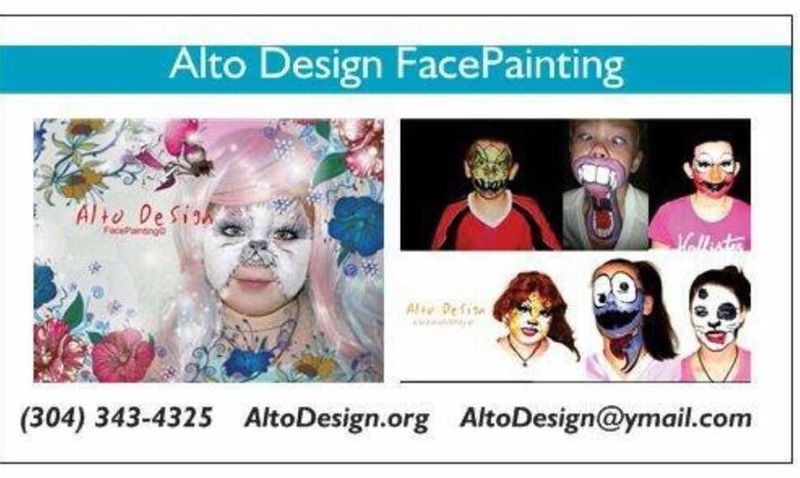 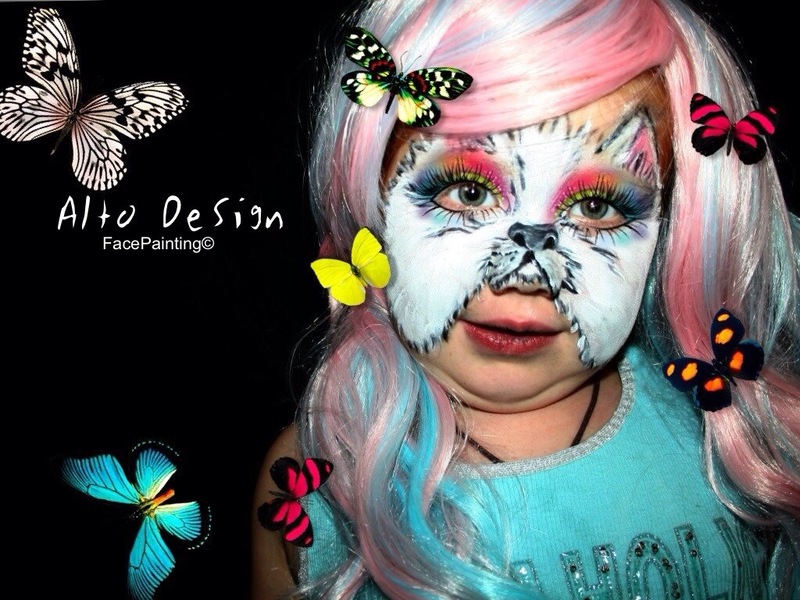 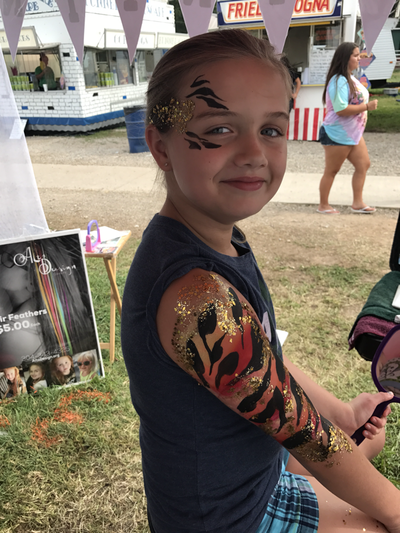 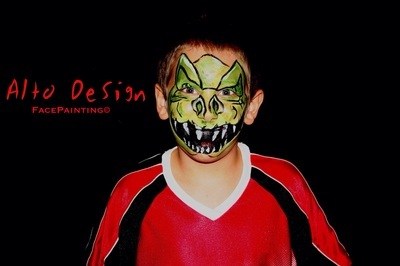 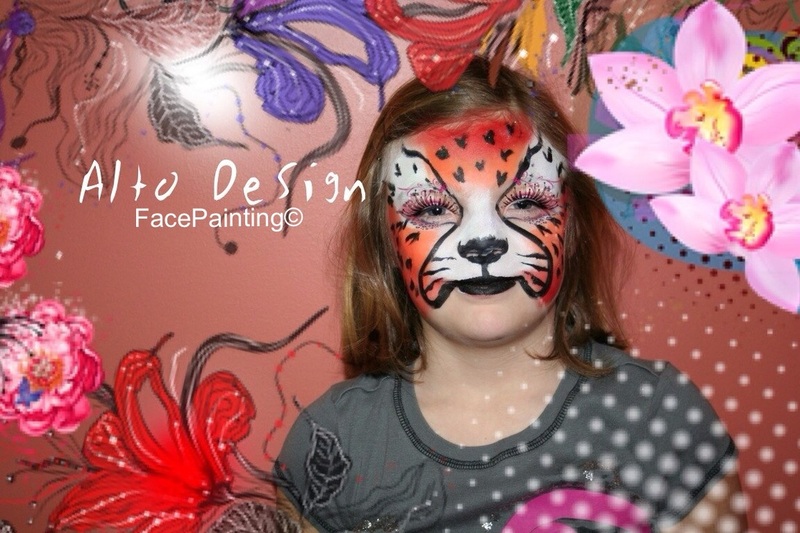 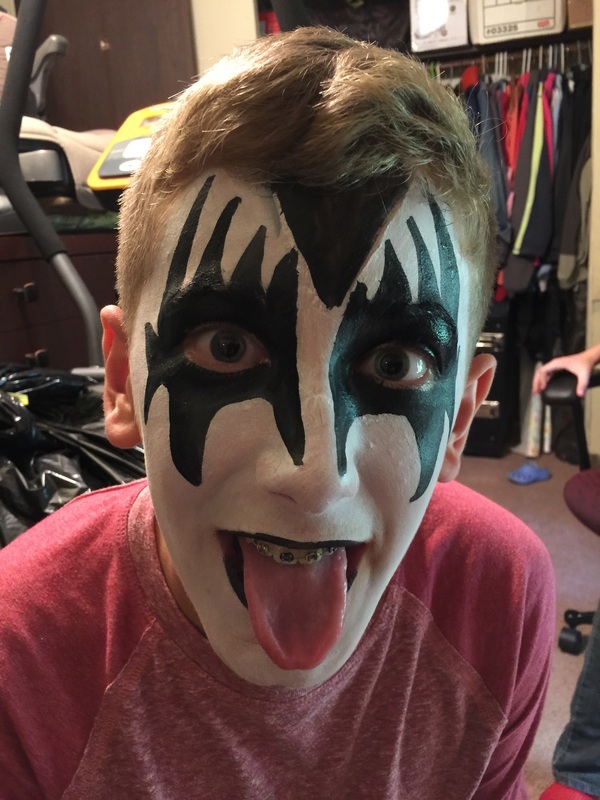 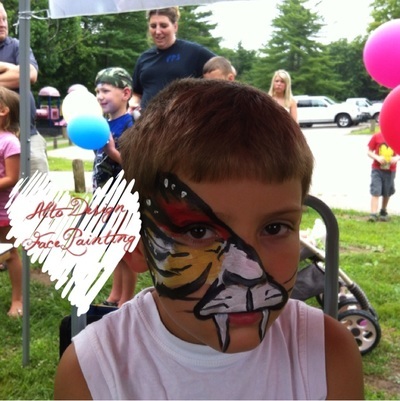 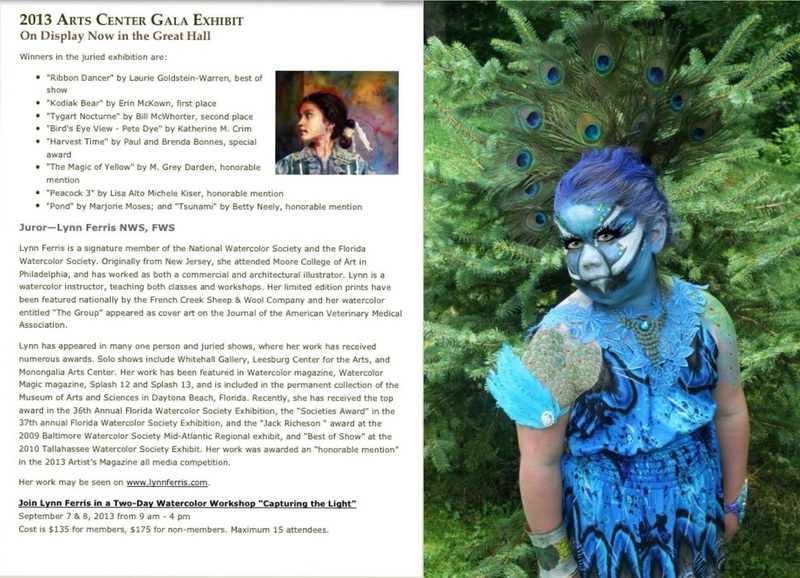 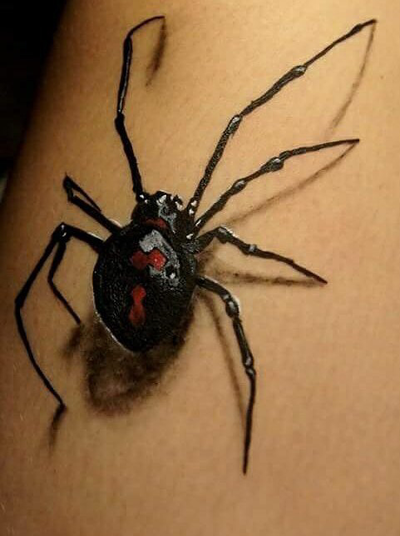 Exquisite Quality and Professional Face Painting and Body Art for any occasion in the Charleston West Virginia area. 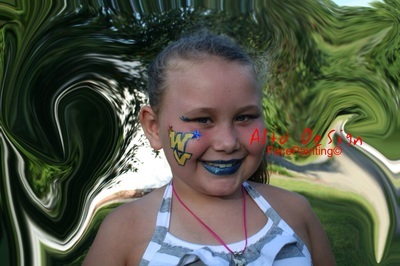 Available for Birthday Parties, Wedding Receptions, Power Park Baseball, Family Reunions, Anniversary, Baby Showers, Fairs, Summer Parties, Car Shows, Fundraisers, Public Events, Grand Openings, Restautants, Schools Sports Events Football, Basketball, Volleyball, Soccer and Baseball Games, Easter, Halloween, Thanksgiving, Christmas, New Years and much much more. 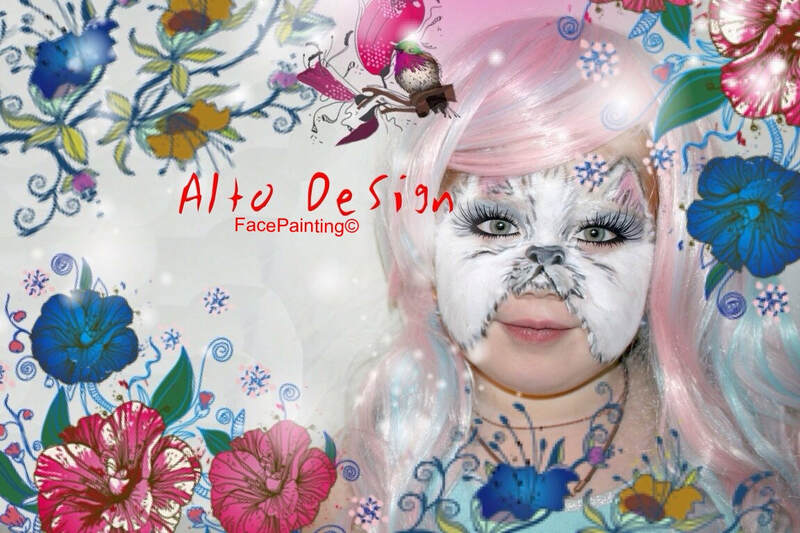 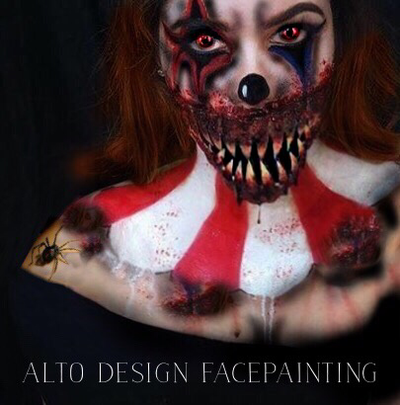 We use only the most professional face and body painting kits by Diamond FX, FAB, Global, Cameleon, Mehron Paradise, Kryolan, Ben Nye MagiCakes, Ruby Red, Starblends, Wolfe, Snazaroo, Dips Waterproof and TAG. 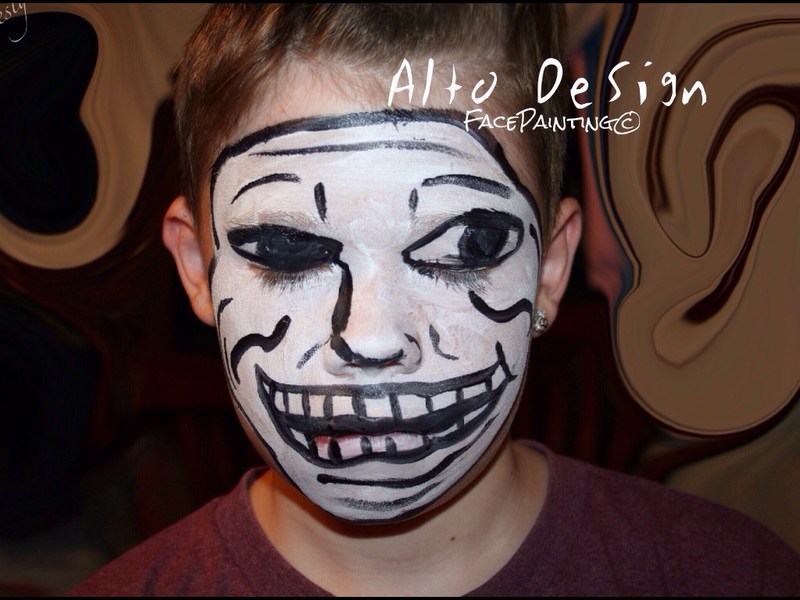 Depending on the themes or designs the number of faces per hour can vary from 10-20 per hour. 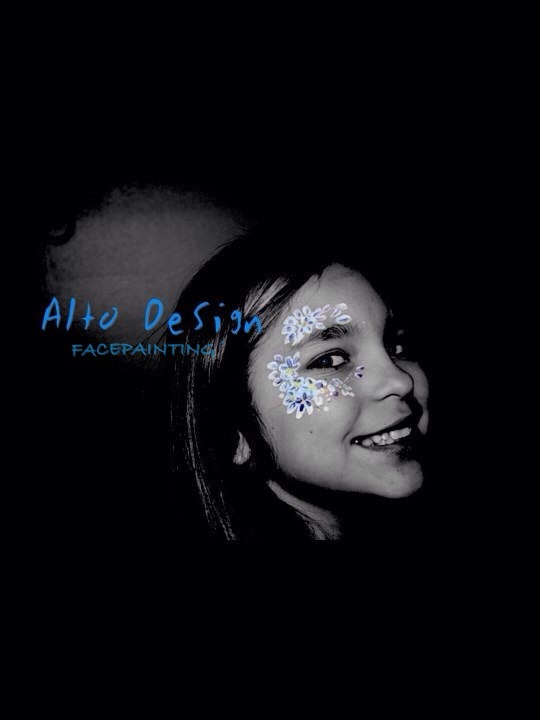 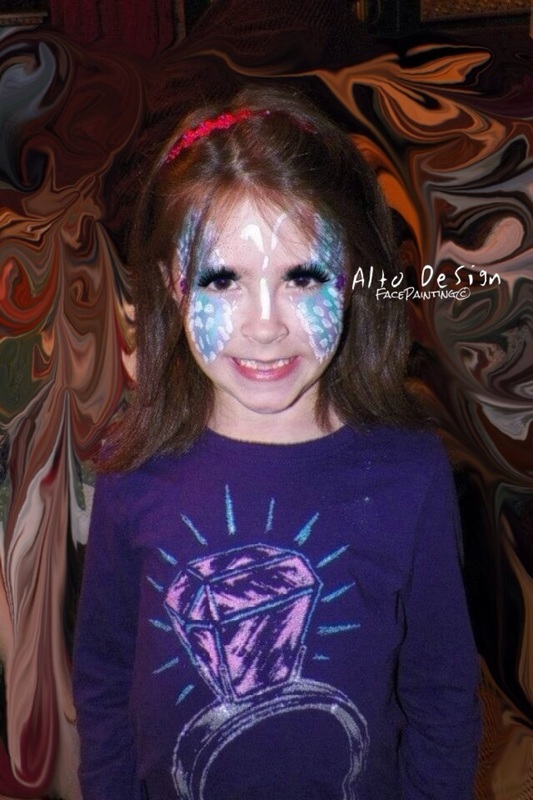 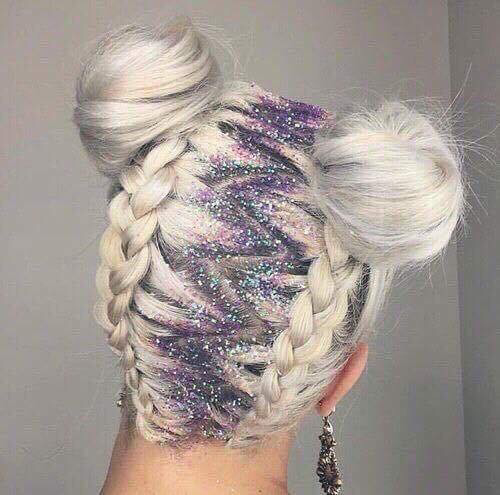 We use glitter, gems and we hand paint faces.